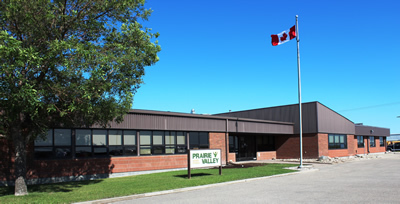 ​Prairie Valley School Division is currently developing our 2013-2017 Strategic Plan. Click here to take our 2013-2017 Strategic Plan survey! The results of the survey will be analyzed and used to develop questions for public consultation meetings scheduled for April 2013. Check back for more details or contact 306-949-3366.